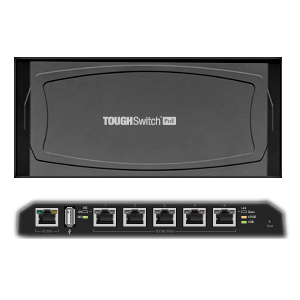 Cost effective 5-port Gigabit TOUGHswitch PoE with 24V PoE support for each port. 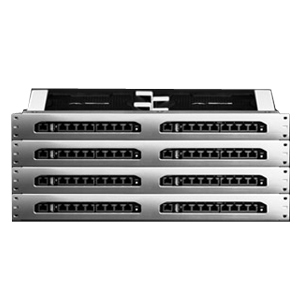 It is ideal for powering Ubiquiti airMAX, UniFi, and airVision devices. 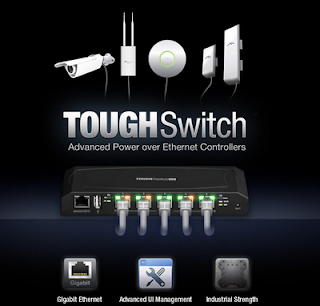 Gigabit Ethernet performance combined with Industrial strength construction and a 150Watt power supply. The TOUGHSwitch PROversion is capable of powering up to eight 24V or 48V devices with software selectable output voltage control. It is the ideal PoE solution for use with Ubiquiti airMAX base station deployments. 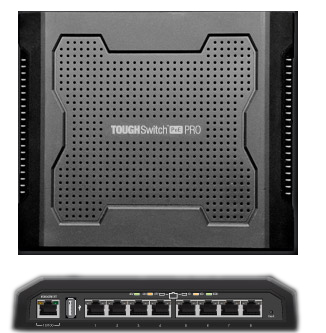 Dual TOUGHSwitch PoE Pro systems combined in a rack mount 1U form factor. 300W of power supporting up to 16 devices. These products have been announced by Ubiquiti Networks and will be shipping as released by Ubiquiti. You can pre-order from Streakwave Wireless Inc. at the above links. If you have questions about these products or any other Ubiquiti products please contact your Streakwave Account Manager or call (888) 604-5234.